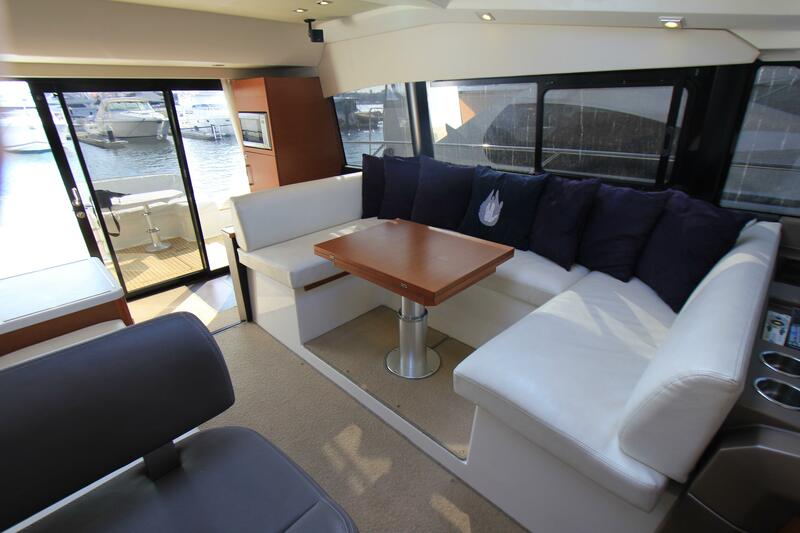 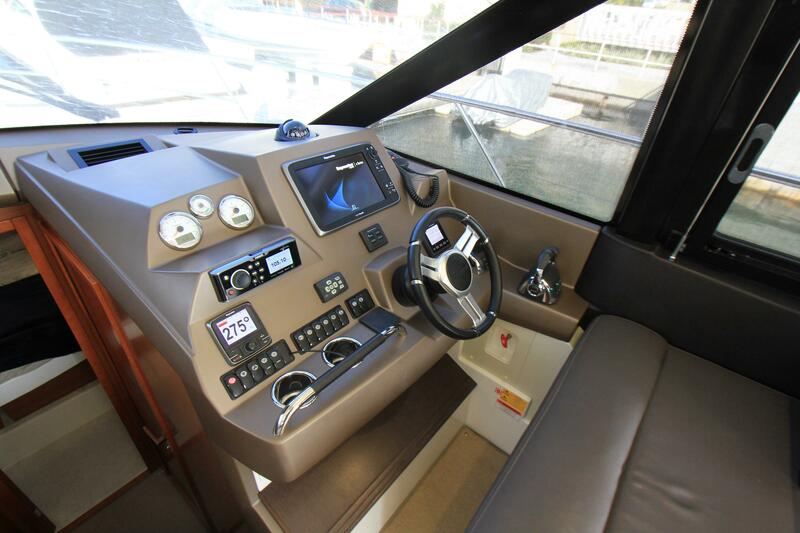 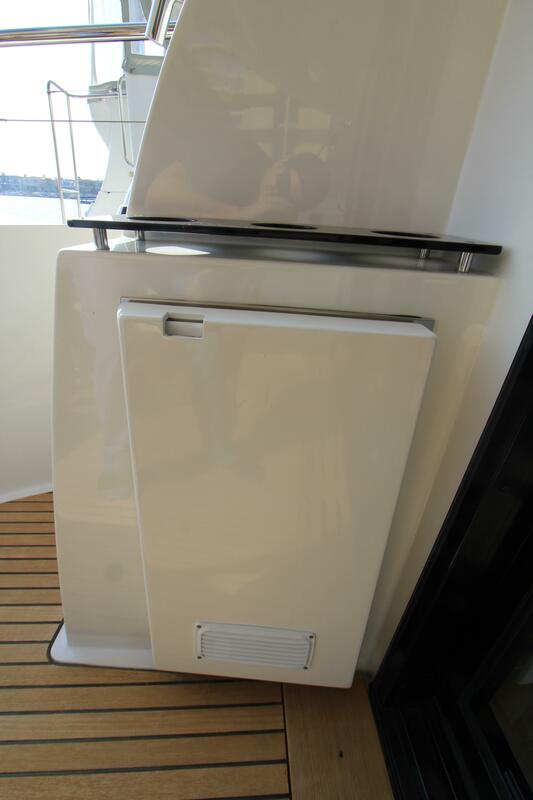 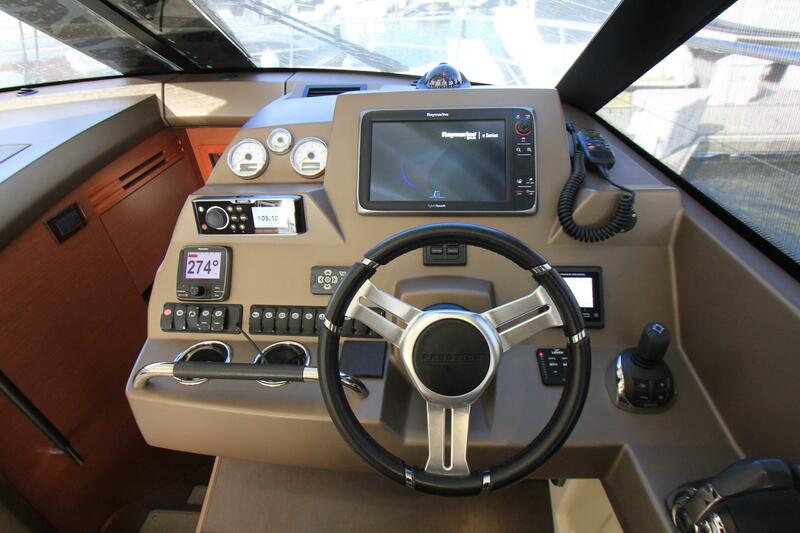 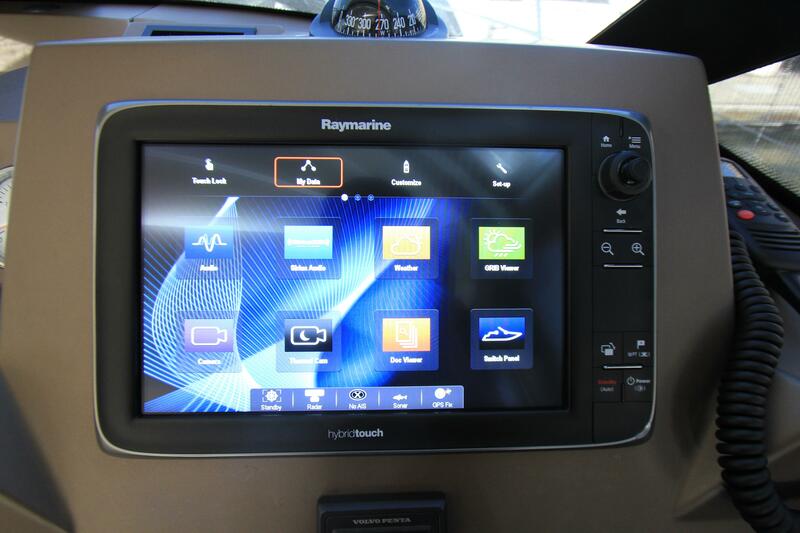 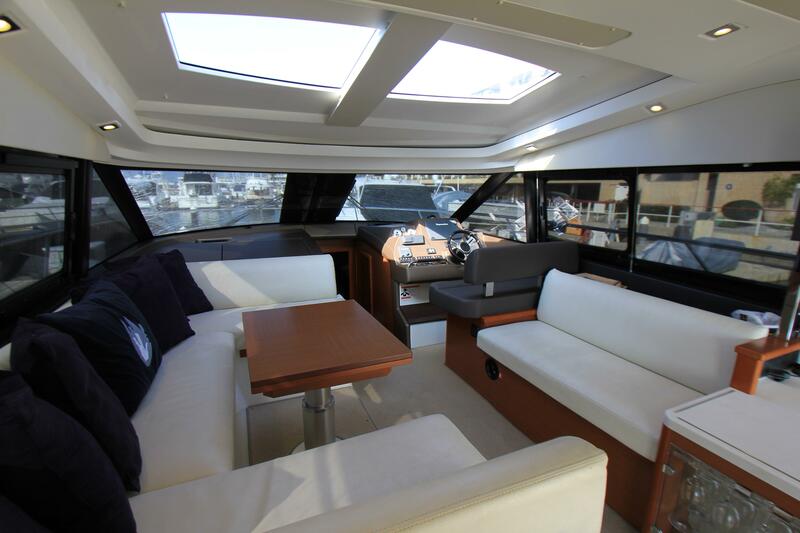 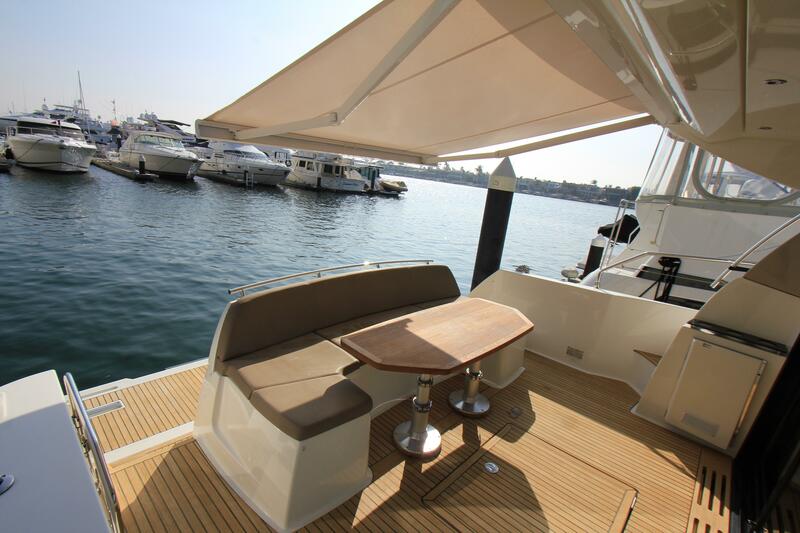 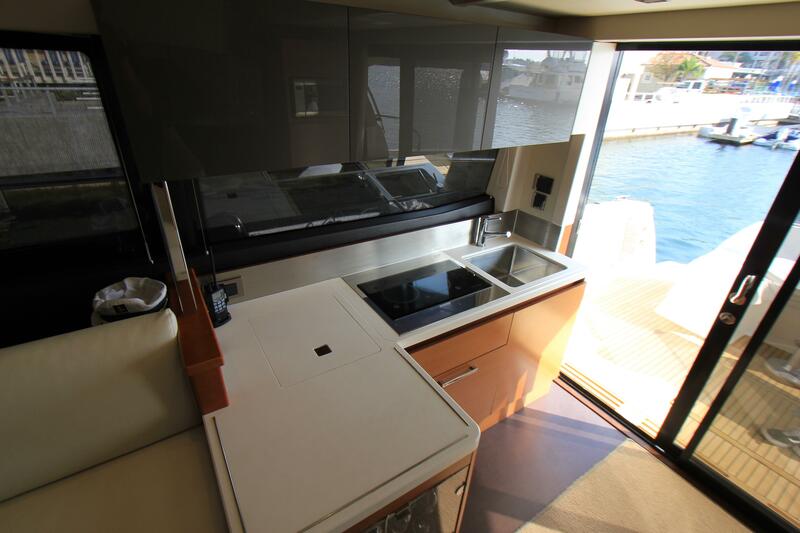 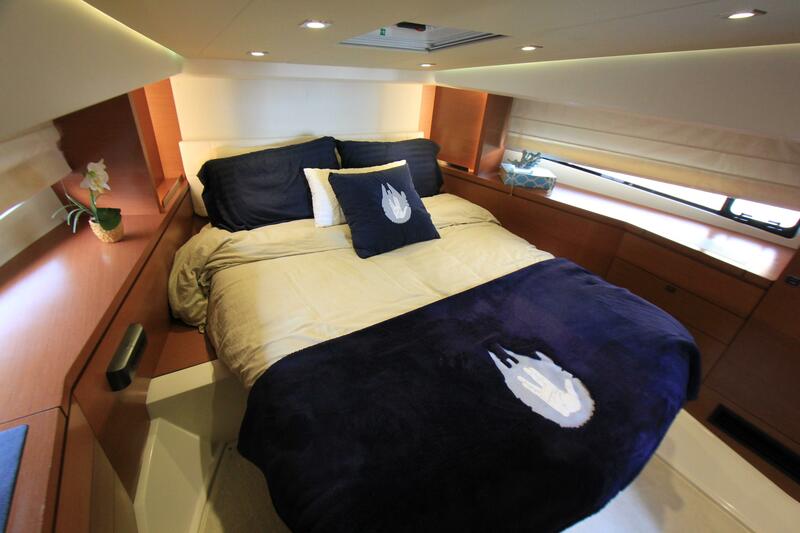 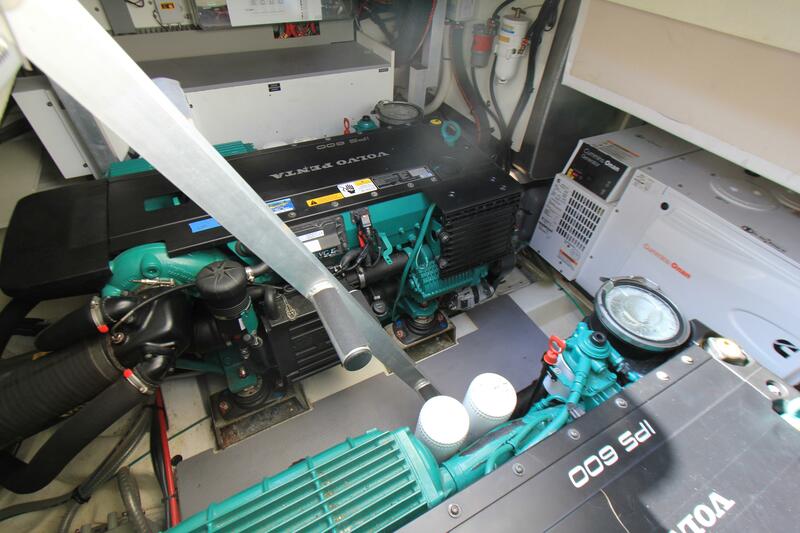 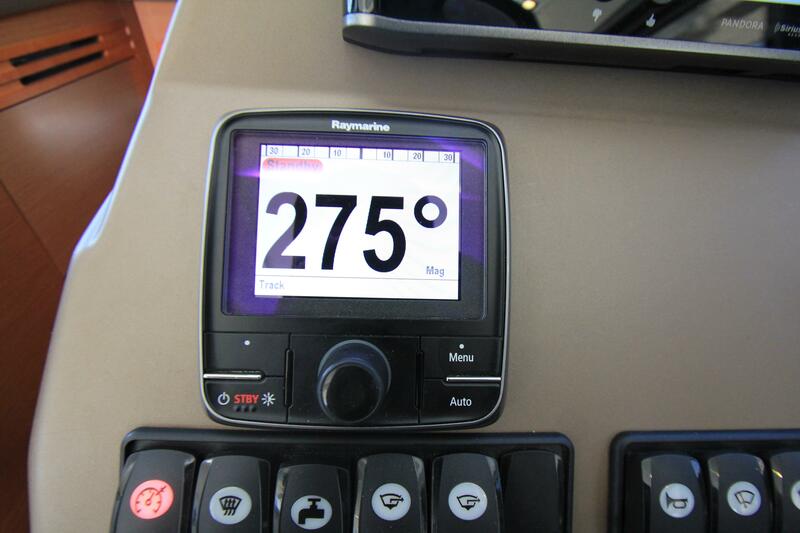 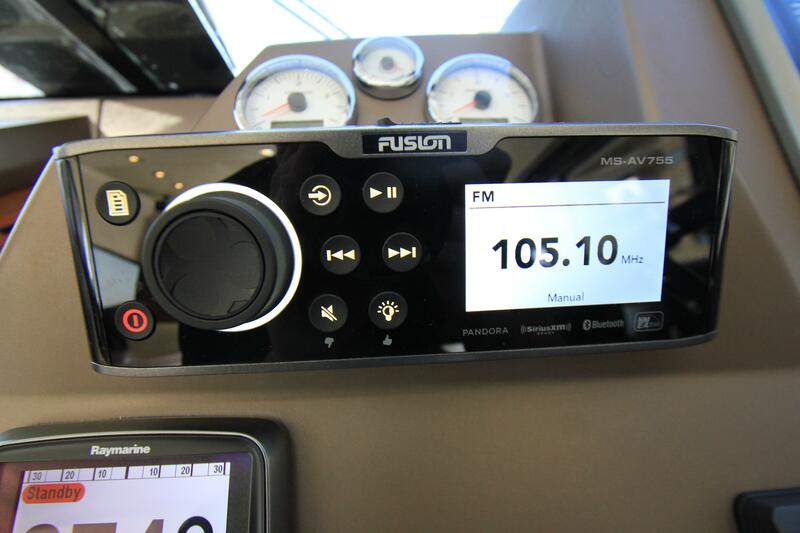 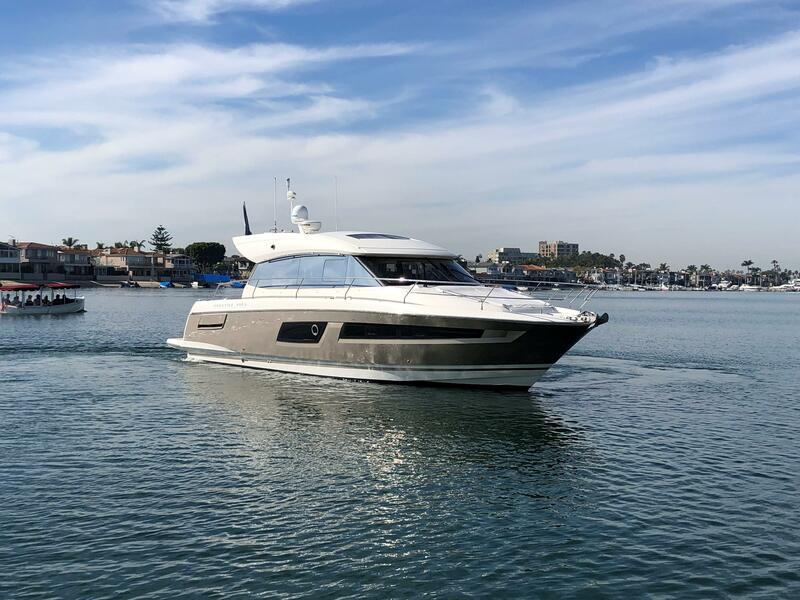 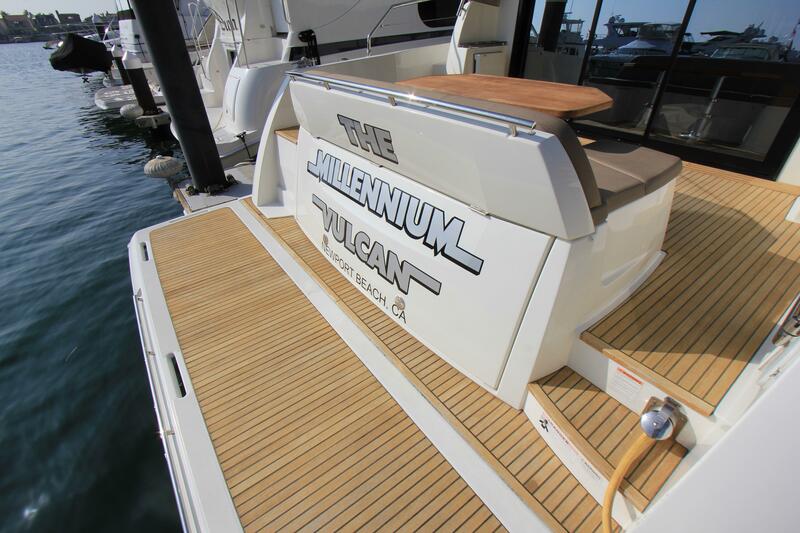 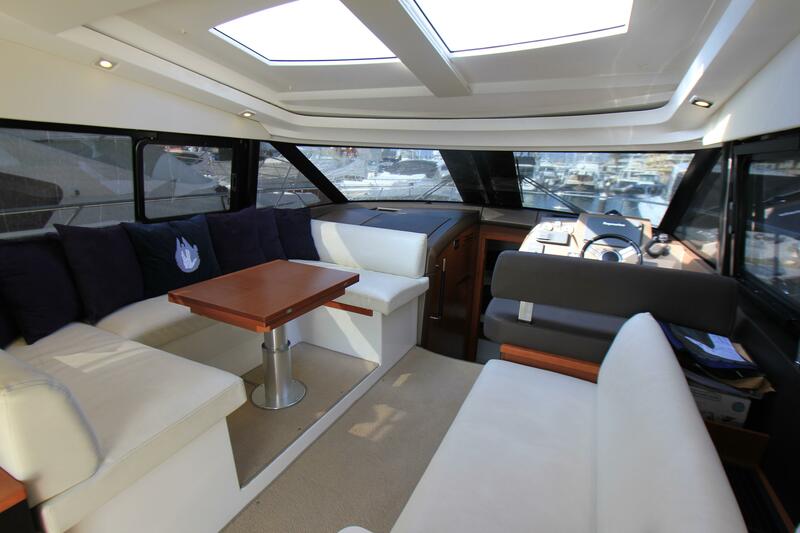 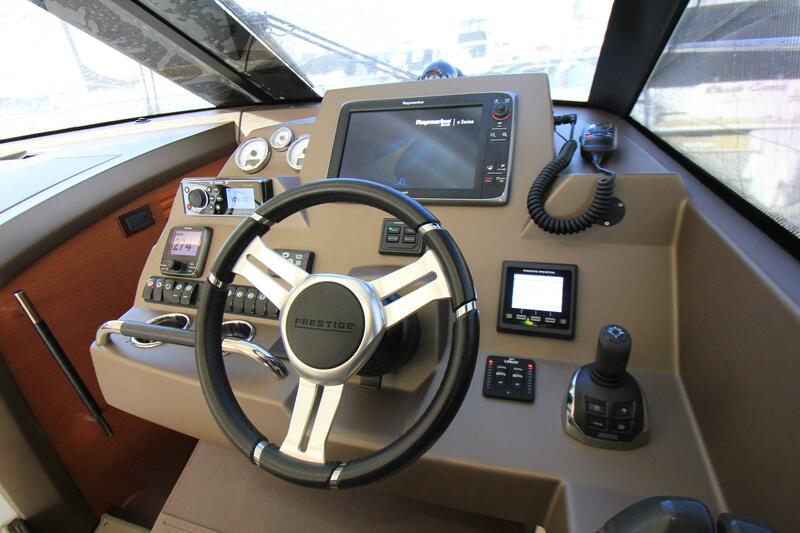 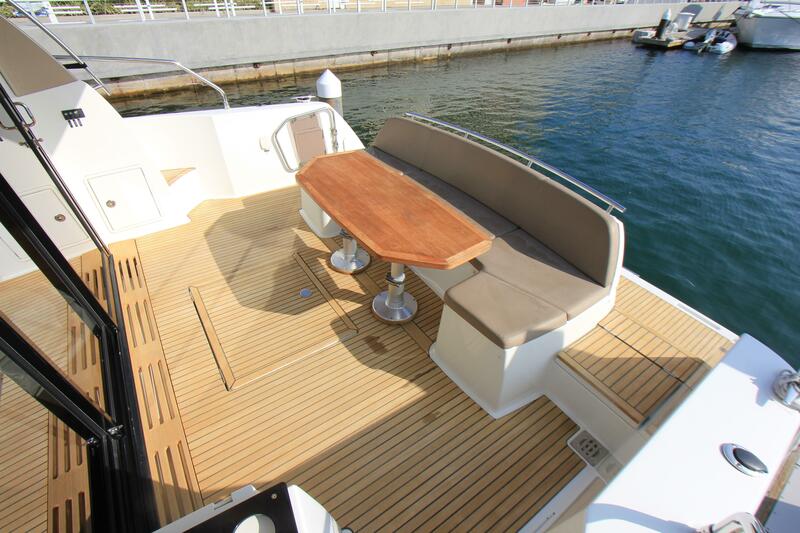 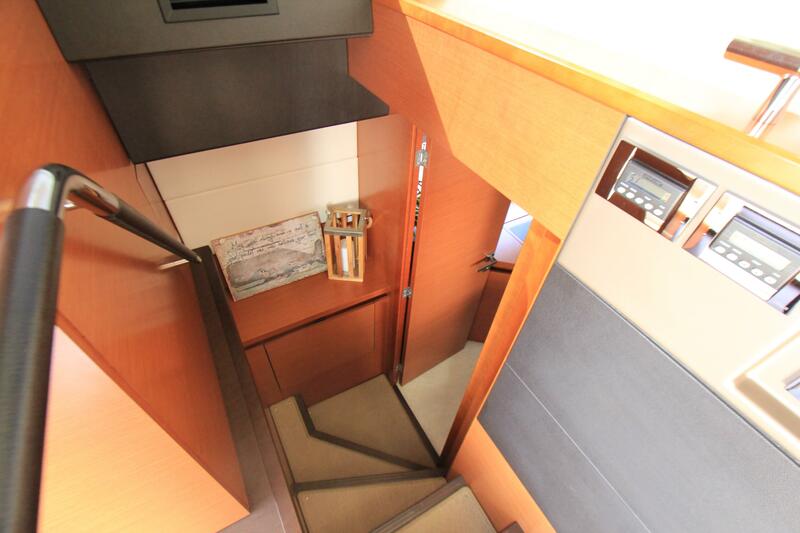 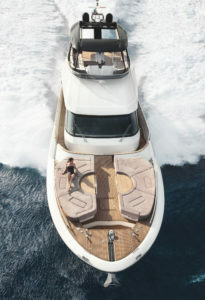 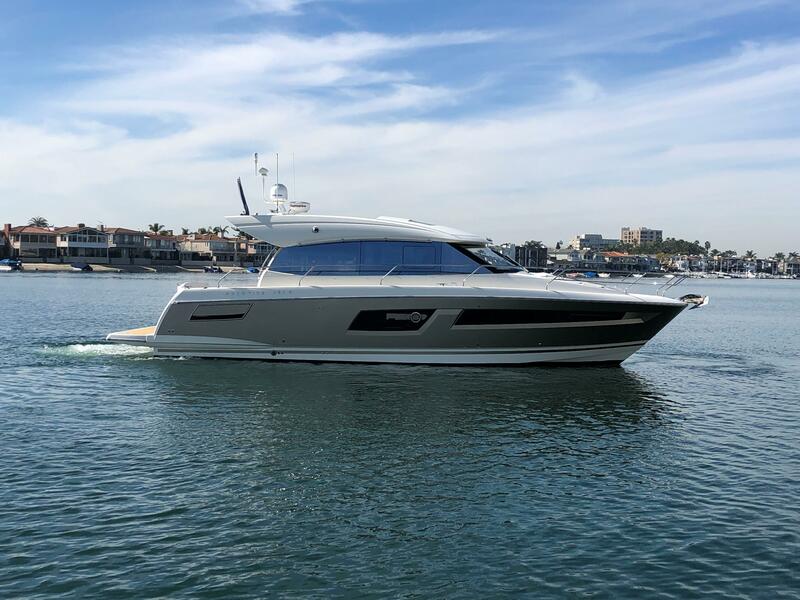 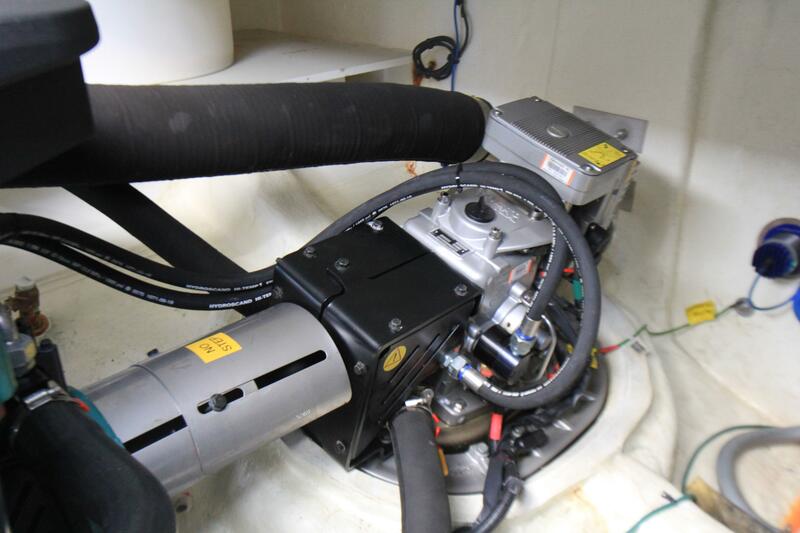 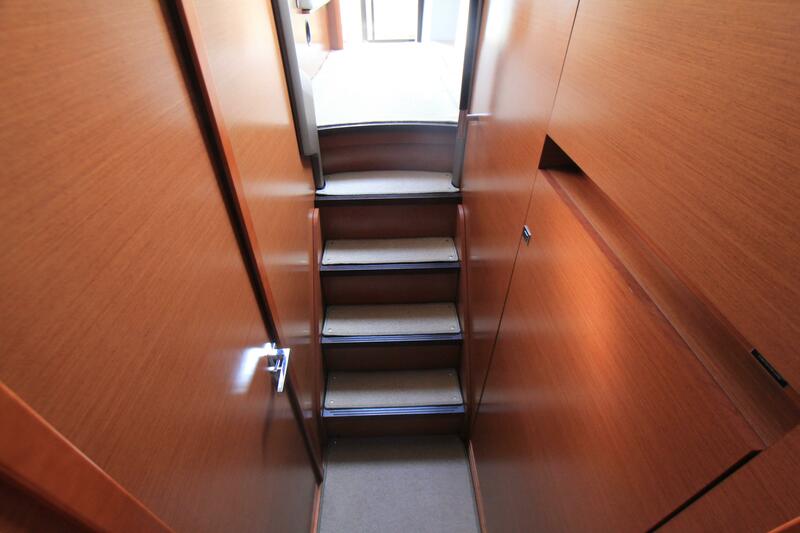 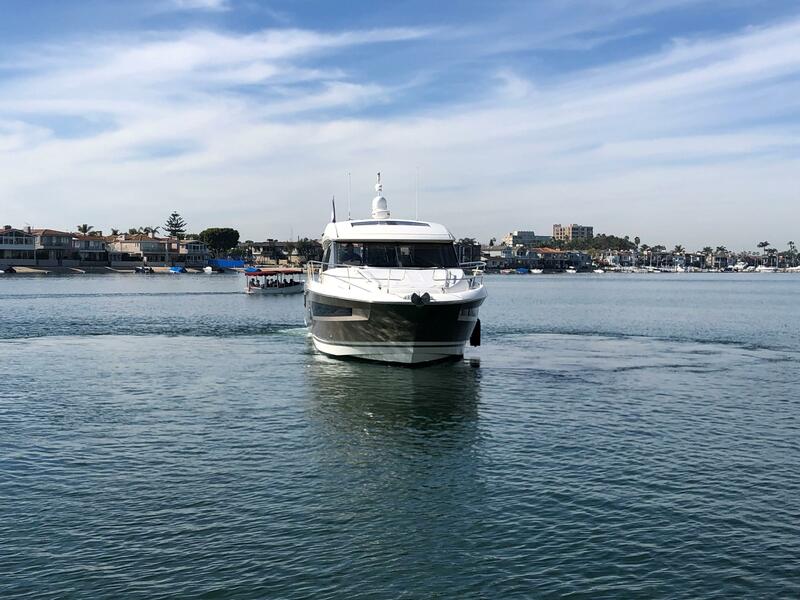 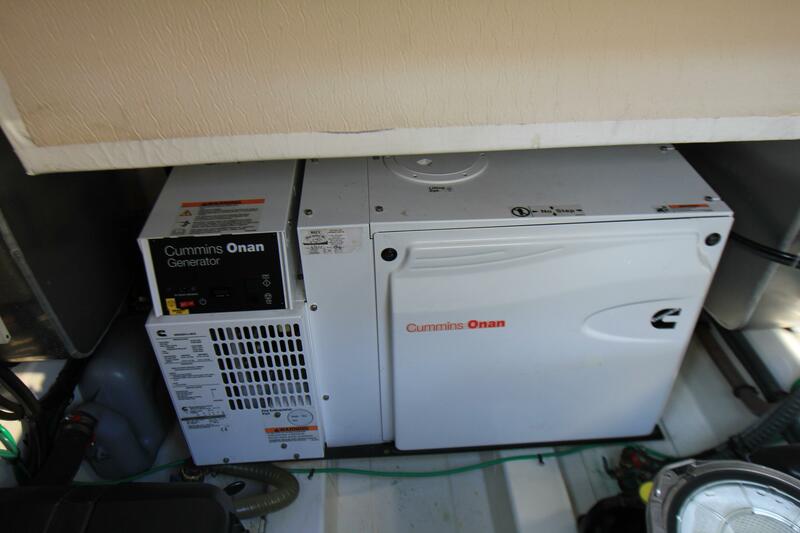 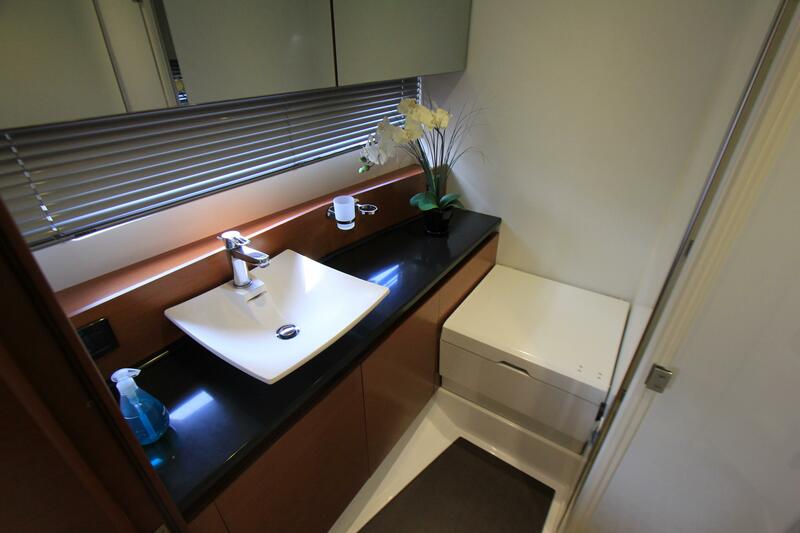 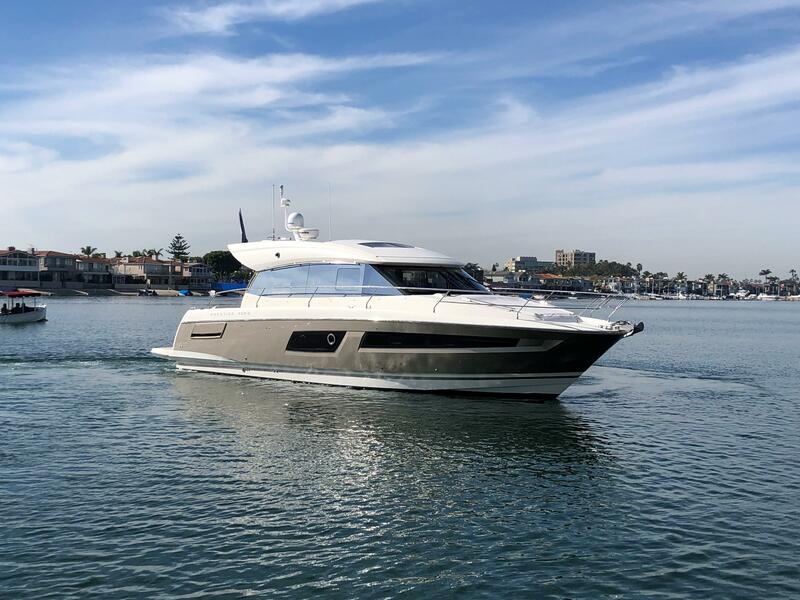 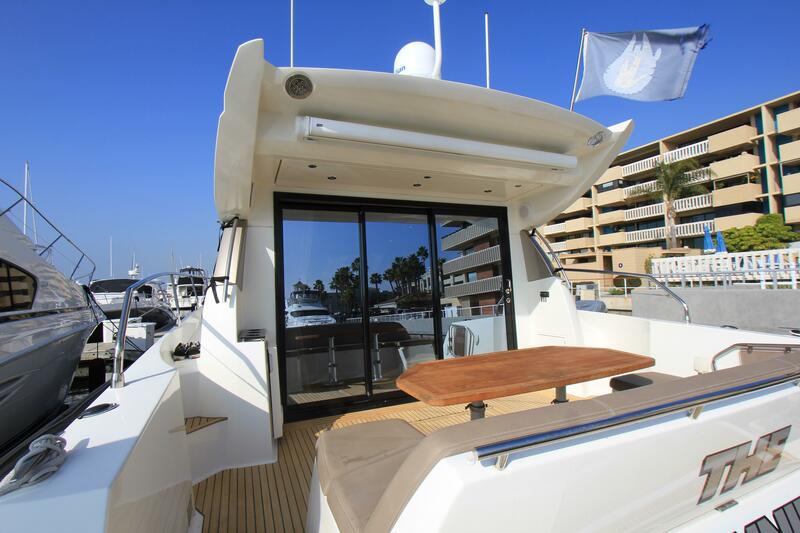 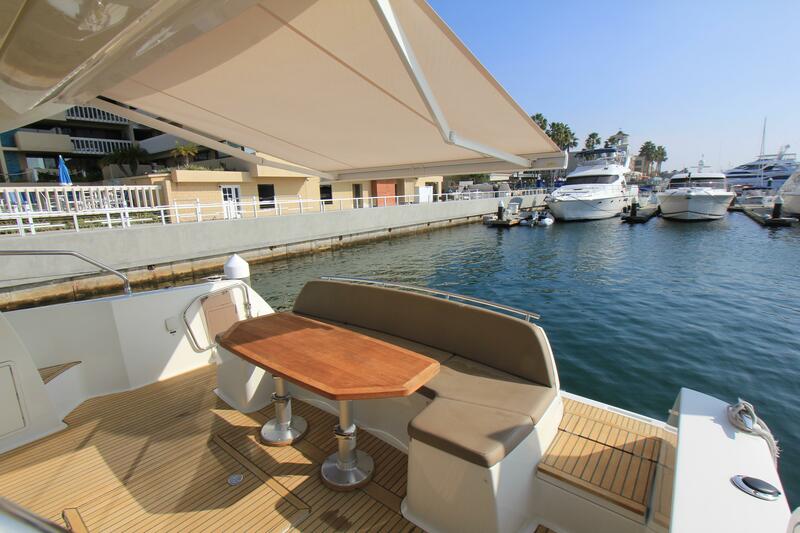 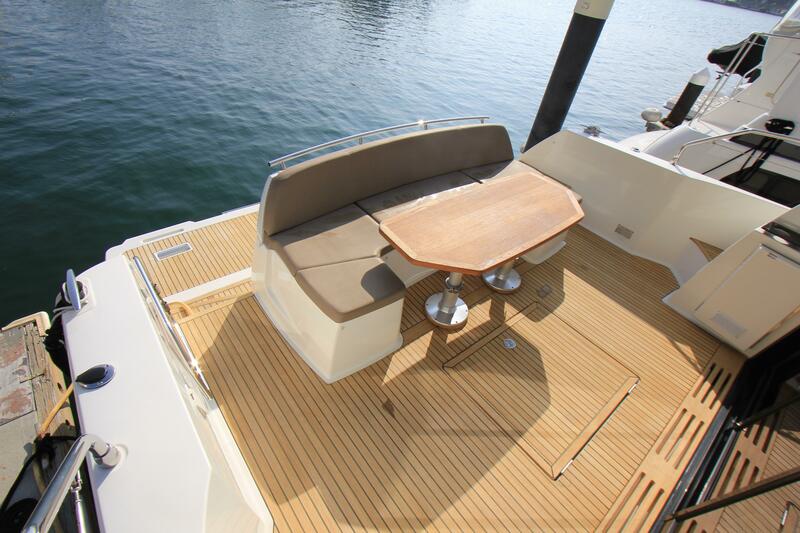 The Prestige 450S is a wonderfully designed vessel. 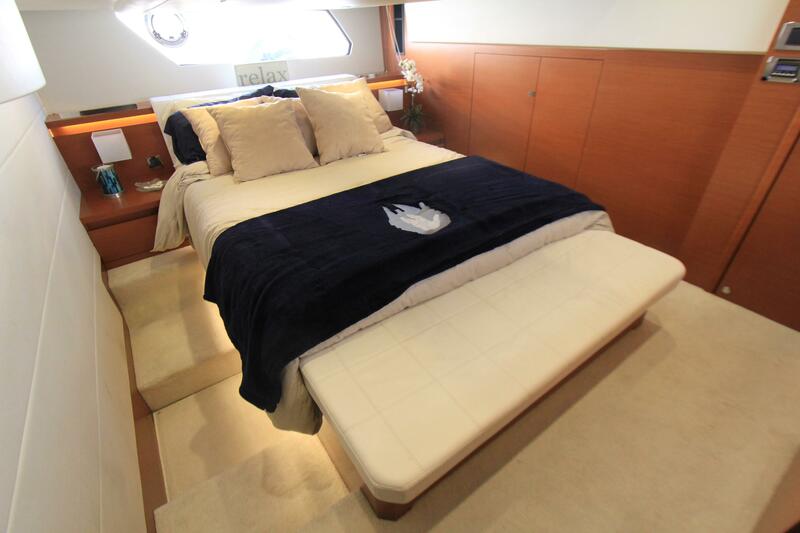 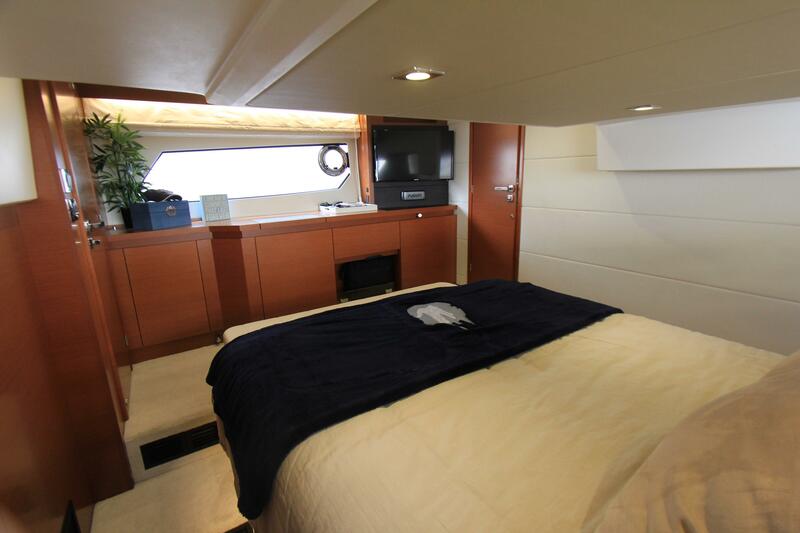 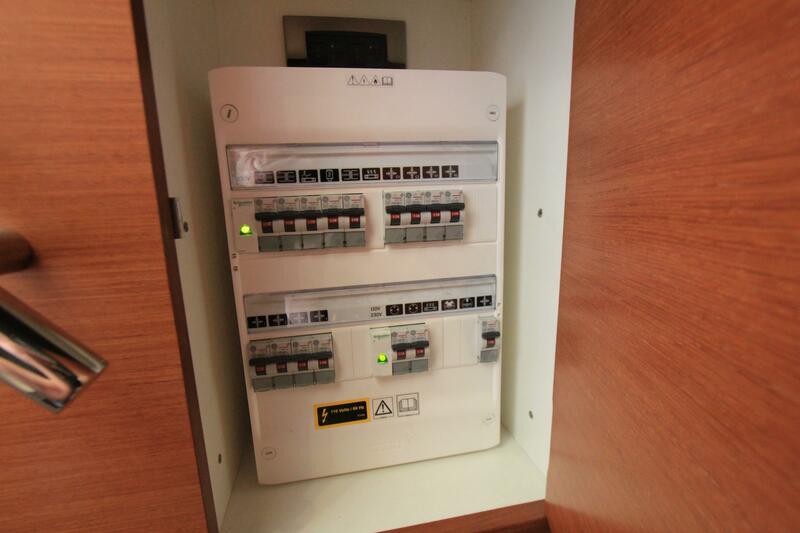 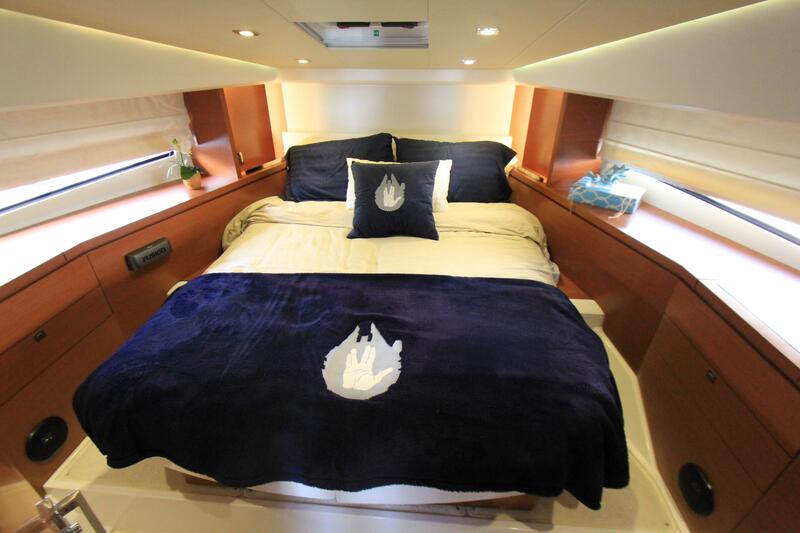 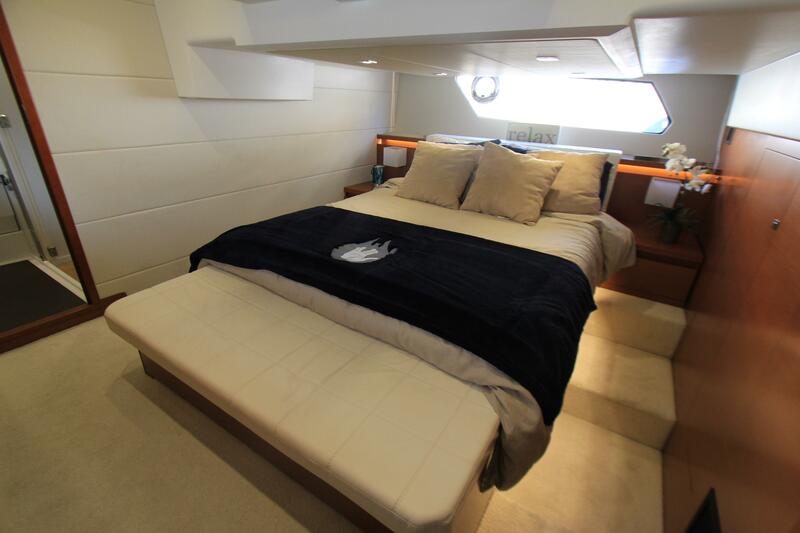 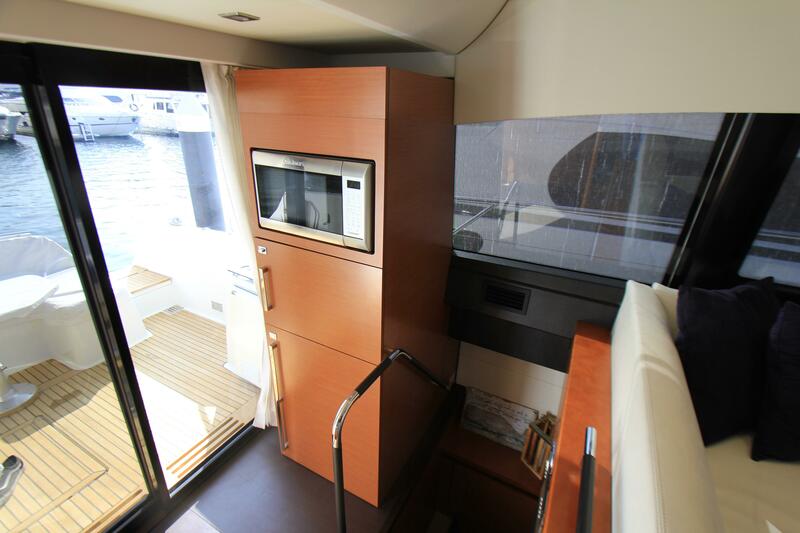 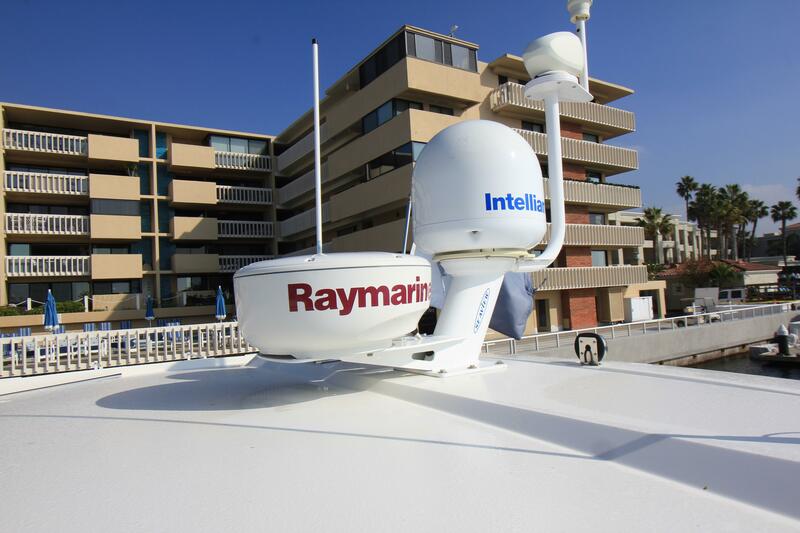 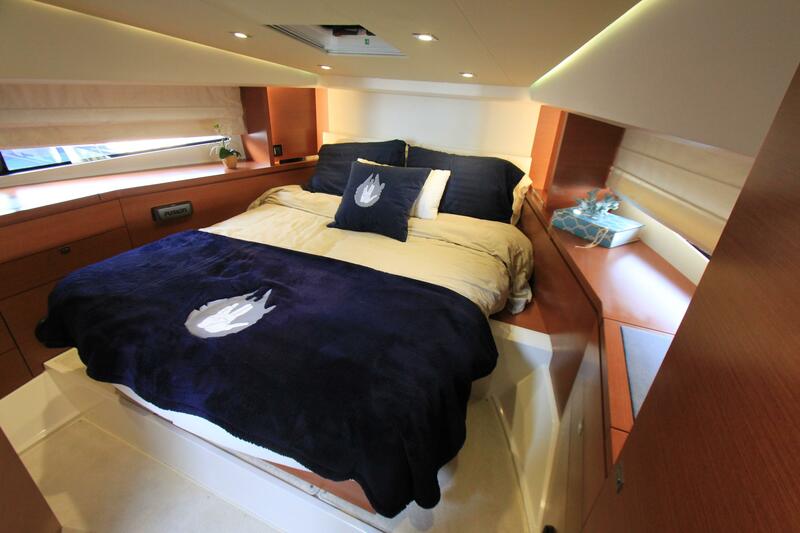 Two staterooms comfortably sleep up to two people each with satellite television and stereo controls. 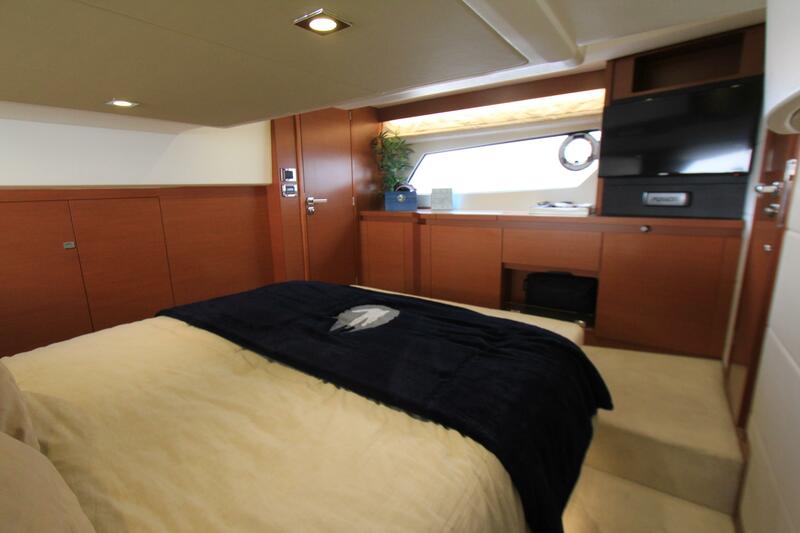 The galley and salon are up as well as level with the cockpit which creates comfortable entry for all guests. 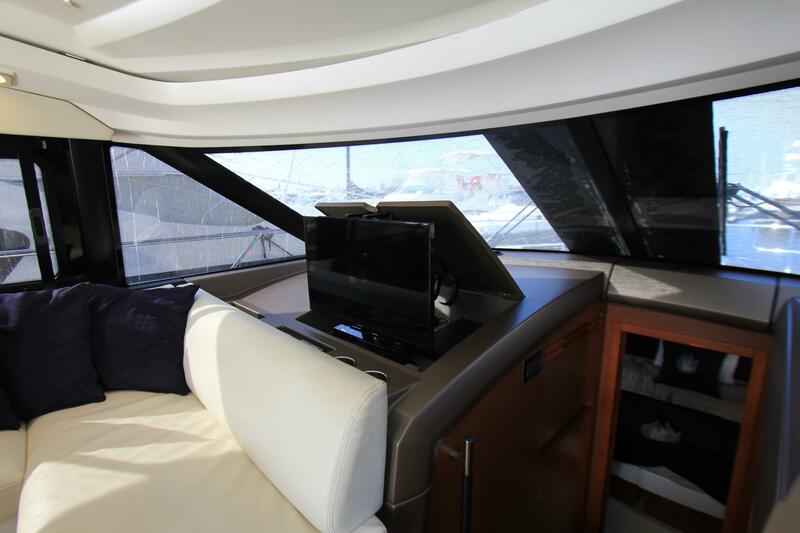 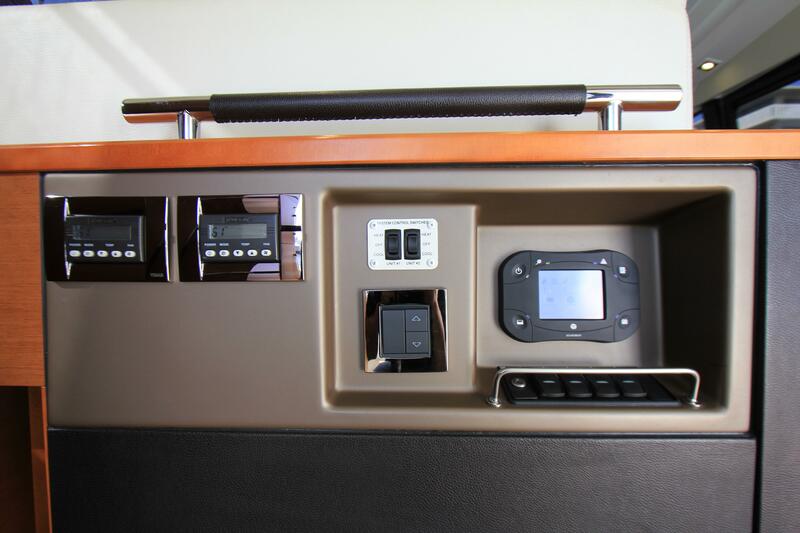 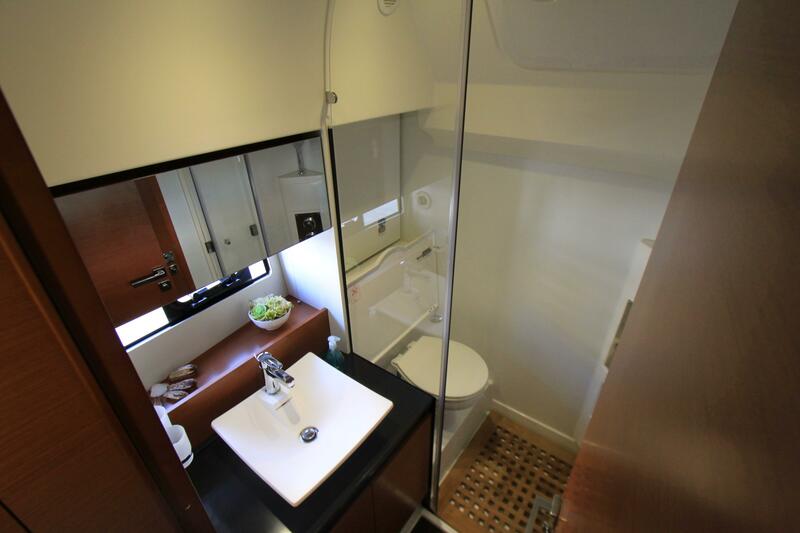 The salon has an electronic dinette as well as an electronic television that raises at the touch of a button and in addition to that it has a fully retractable sunroof. 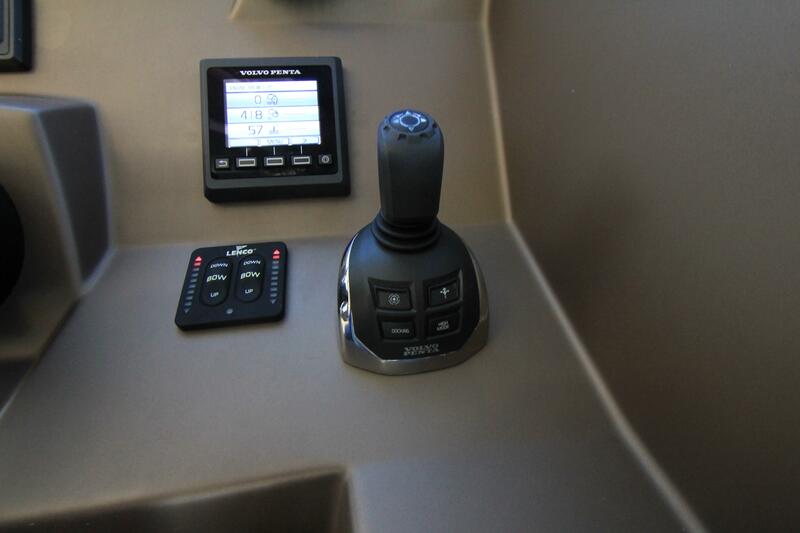 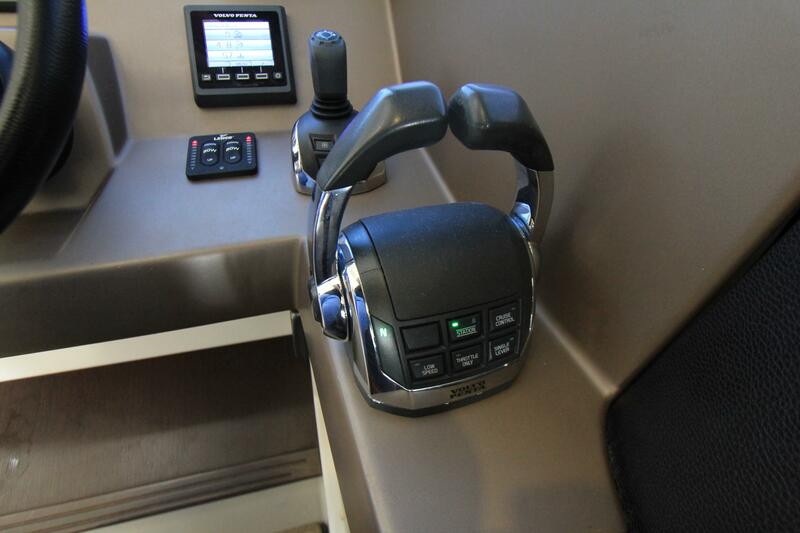 The helm has a throttle station and adjacent joystick. 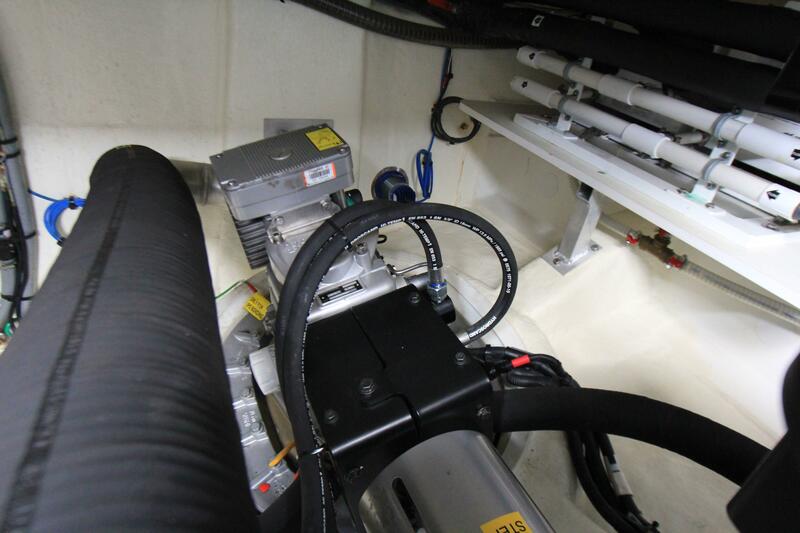 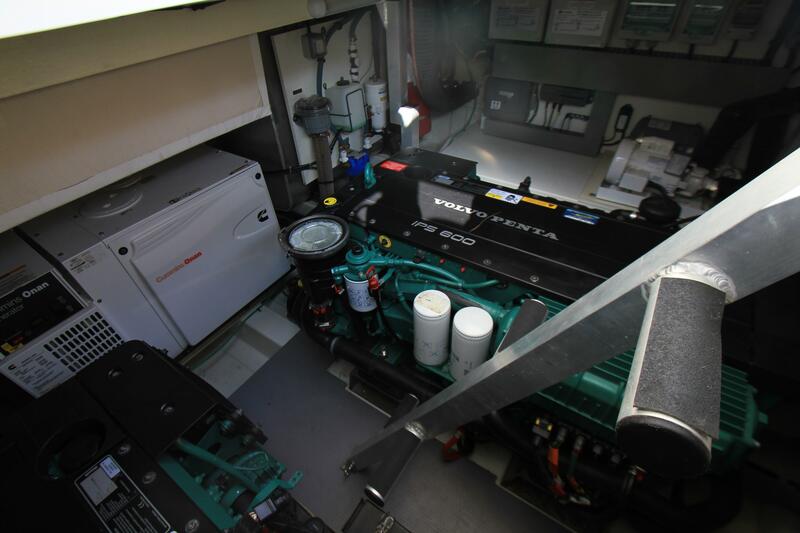 The Volvo IPS 600 engines and pod drives allow the driver to dock with incredible ease. 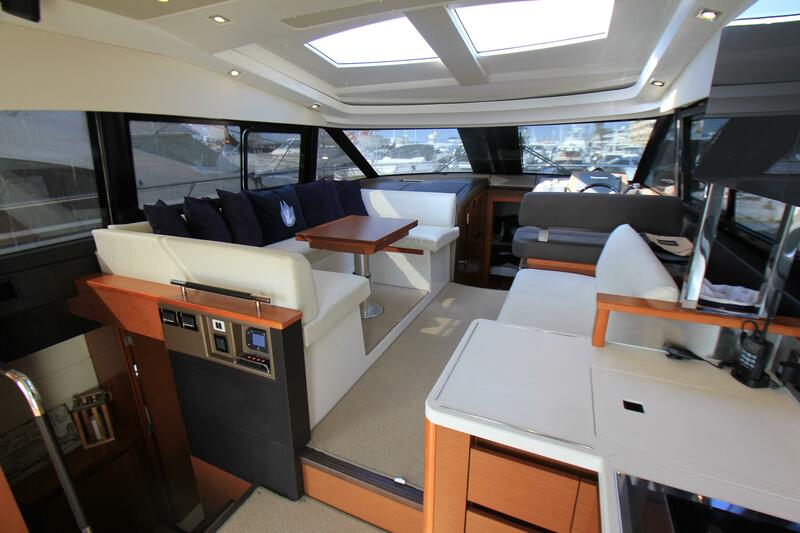 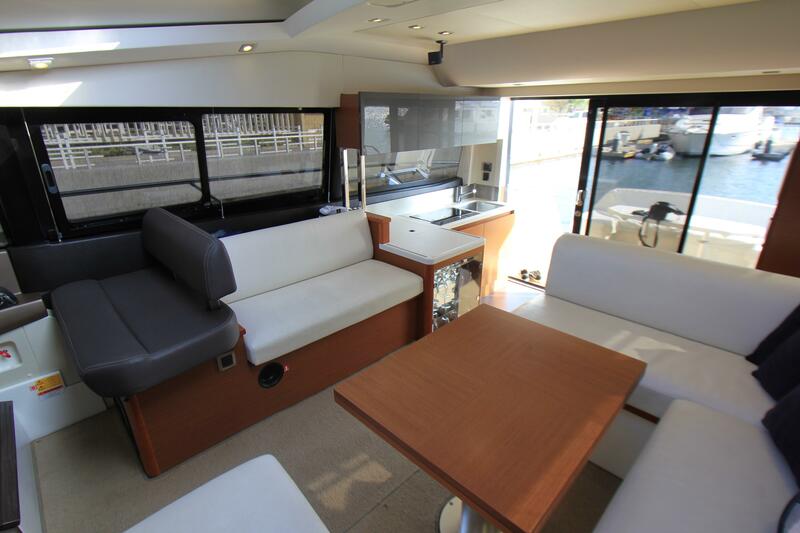 Overall, whether you are bay cruising or heading over to the island, the Prestige 450S is the epitome of comfort. 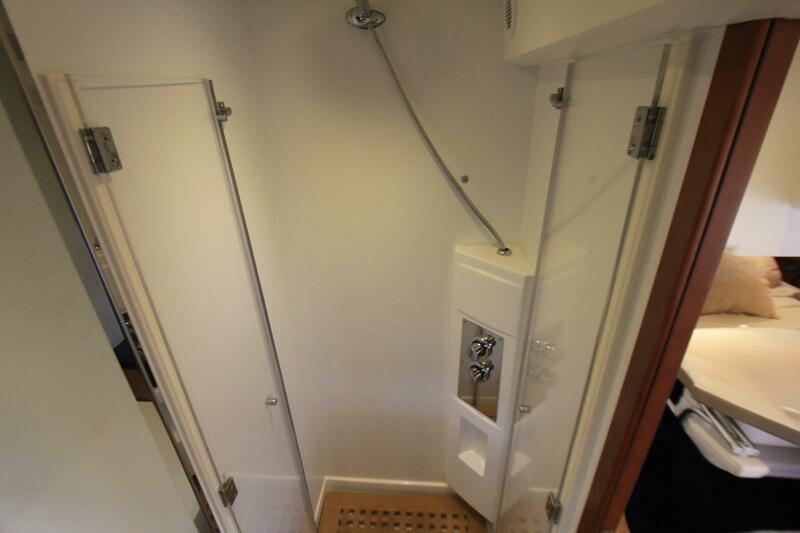 Call now for more information or to set up a showing... You will not be disappointed!